Fellow bloggers – ready to join in the link up? 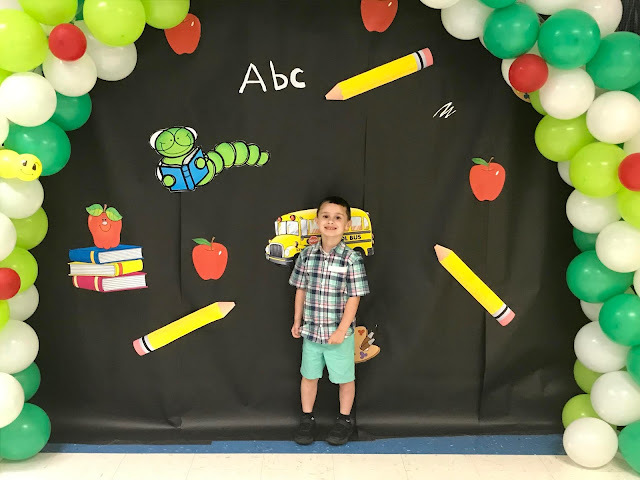 Just write a blog post about 5 things that made this week awesome! Add your link to your blog post down below (make sure it’s your blog post, not your blog home page!!). We ask that you follow each co-host on either GFC or Bloglovin' and link back to the link-up. You can even grab the H54F button to add to your post! Don’t forget to visit your fellow linkers and say hi! We recommend visiting the featured blogger + 3 others. Drop 'em a comment to let them know that you're visiting from H54F so that they can visit you back! 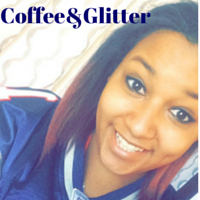 This week's featured blogger is Sarah @ Coffee and Glitter. She is a teacher who loves coffee, cooking and shopping. She has a pretty great blog. I love her recent blog post of Easter Inspiration. 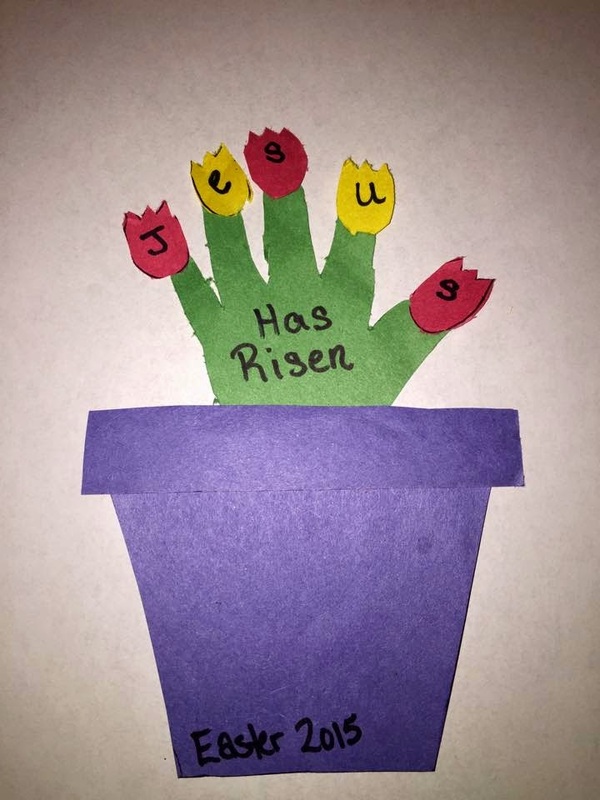 I especially love the Easter themed Centerpiece. It's so beautiful! You definitely need to take time to visit Sarah's blog. It has been such a busy week but I won't complain. Let's get right to my favorites from this past week. We took a picture of them together although Raylan wasn't cooperating. Trey was looking at Raylan like what is wrong with you lol. However we did manage to get a few good ones of Raylan looking without screaming lol. Ahh these are fun memories to treasure. 2) It's been a busy week with house updates. 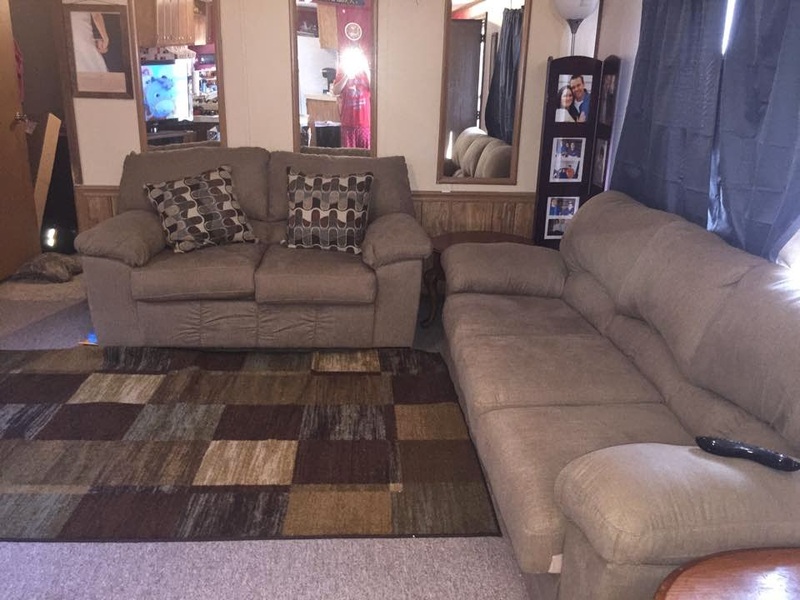 The house is a wreck but we are making progress :) We also bought a new loveseat and sofa. I love it! 3) I finally managed to get my hair done. It felt so good to be pampered. 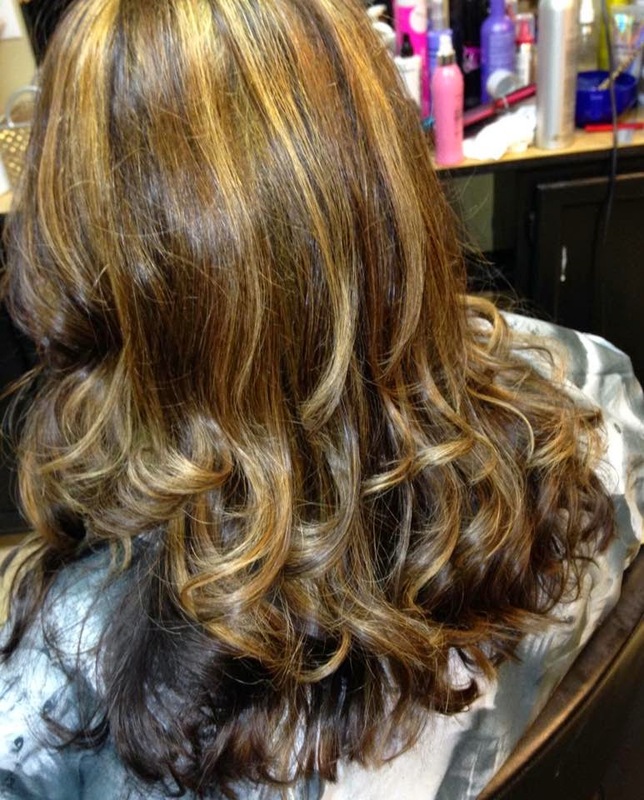 I decided to go a bit lighter for Spring. I'm loving the different shades! 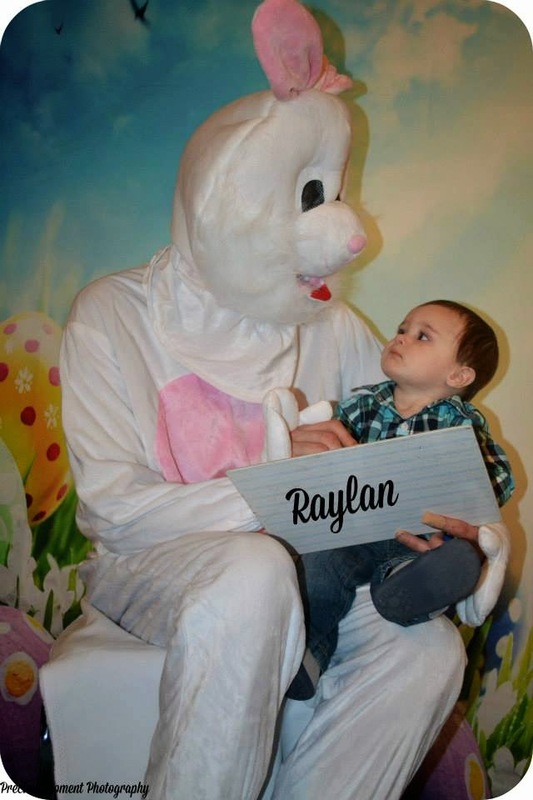 4) Raylan and I have been working on some Easter projects this week. With every Holiday, I try to do some crafts with him. This is one that we just finished up. I used his little handprint to make the design. 5) We are so excited for Easter. I love Easter and what it represents. Thank you Jesus for saving my soul! 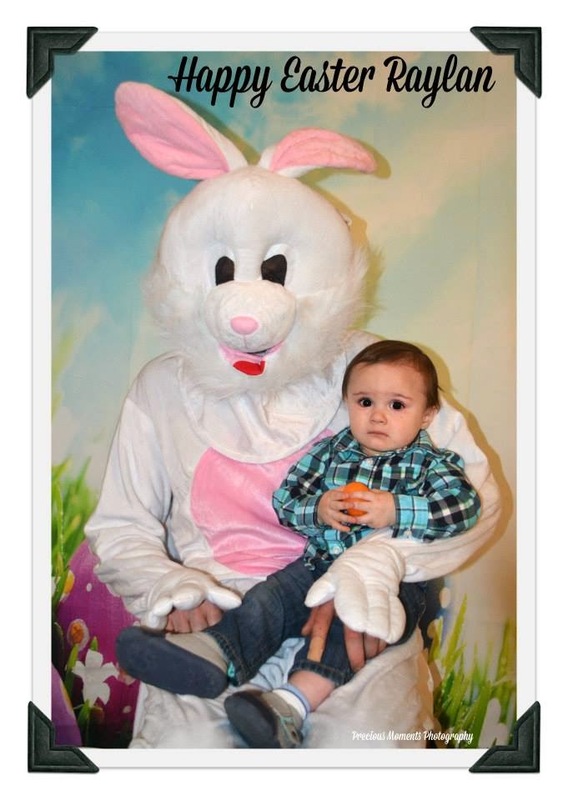 I'm also excited that Raylan is old enough to hunt for Easter eggs. It will be so much fun! Have a safe and Happy Easter! 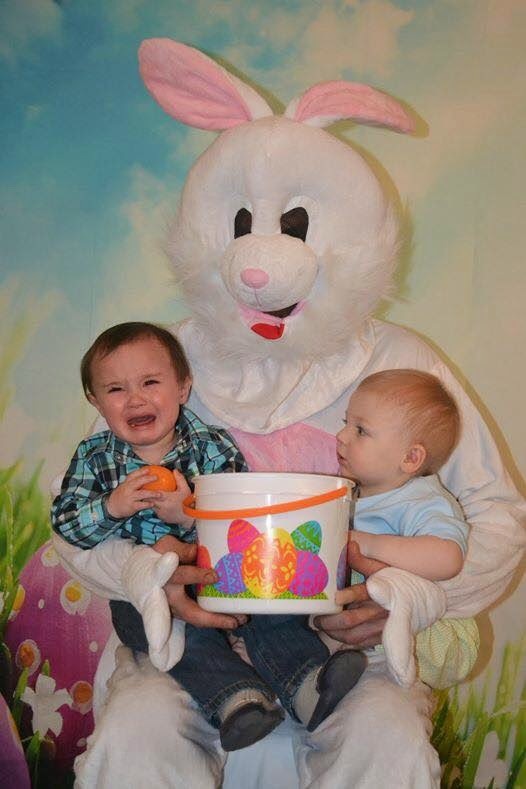 I can't wait to see everyone's Easter photos! Also, we're switching up interactions here on the linkup. We always try to stop by everyone's blog and say hi. In addition to commenting, we'd love to start interacting with you on social media as well! In growing your blog, social media presence is so important. Let us know in the comments below if there's a certain social media platform you prefer! I think this new idea is great! 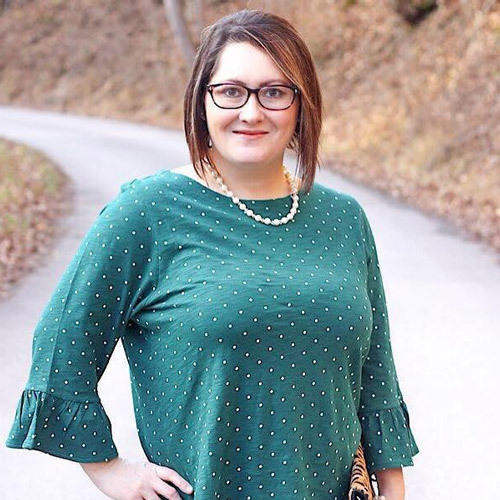 I would love to connect on social media with y'all! I would prefer Twitter, but you can follow me on all of them. If you go to my blog, there are follow buttons on the right sidebar.